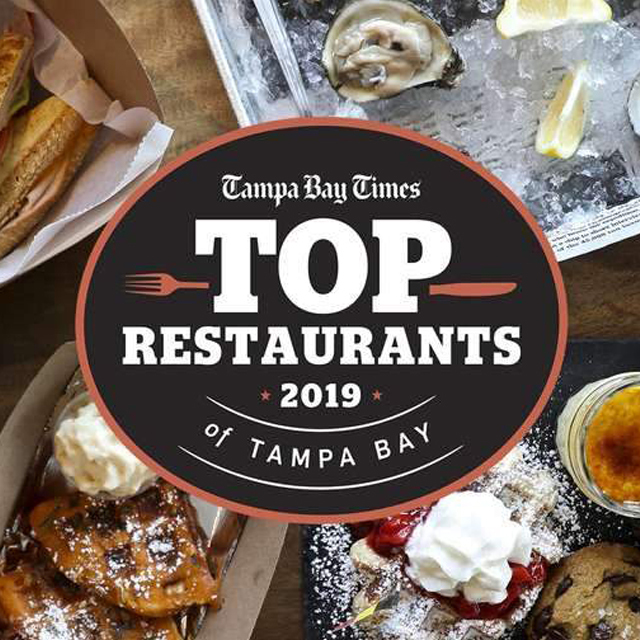 Well, this year is off to a dope start... Top Ten TBT 2019 AND Best Restaurant Design in Tampa Bay Thank you Laura Reiley and Tampa Bay Times once again for the love! 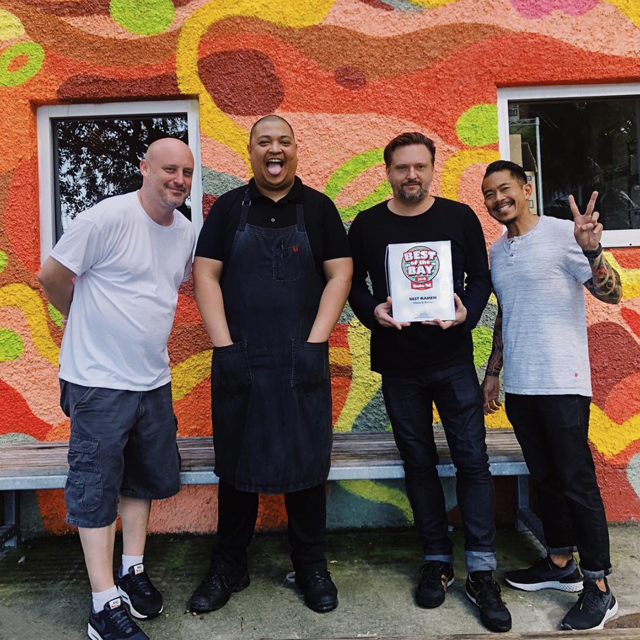 This makes the Ichicoro Ramen Army’s dedication and hard work worth the grind. It seems crazy because we are just having fun at the end of the day. Big things coming so watch out! Thank you Tampa Bay Times for the shout out recognizing our thoughtful beverage program at ANE! We take a lot of pride in how we approach our creative drink offerings. The listings run deep, from our Japanese inspired cocktails, our sipping spirits, extensive sake list and the curated wines and beers. Drop by and let us pour you a libation or three.